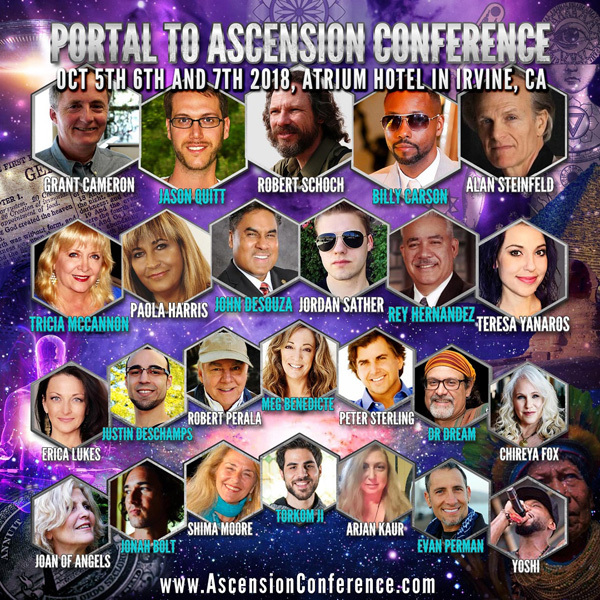 Portal To Ascension Conference Livestream | View Replays Here! The Portal to Ascension Conference will provide awareness to ignite a paradigm shift on Earth. What was once hidden is now becoming mainstream. With the increased awareness of consciousness and advancements, we are uncovering the truth of our existence. Who are we and where did we come from? These questions have permeated our species since the dawn of time. Ancient archaeological findings, lost scriptures and esoteric wisdom paints a far different picture than what we have been told. Our true world history is far more cosmic than most realize. Where did we come from and what secrets does the Universe hold about our origins. We are quantum beings living this physical experience. In this reality, humanity has lived on Earth for eons and gone through many cycles of consciousness. What can we learn from the true history of Earth? What does this tell us about our present and future? The Extraterrestrial connection to the cosmos and the star beings that are spoken of in numerous indigenous stories. There is a universal truth that is emerging. We now have the opportunity to shift our consciousness and create a new reality of harmony, sacred economics, and universal peace. This gathering is intended to bring forward a message of wisdom, enlightenment, consciousness, and unity. 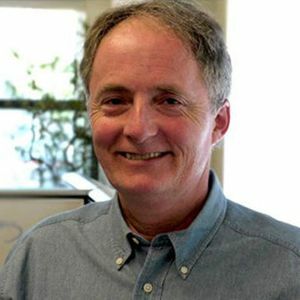 Robert M. Schoch, Ph.D., a full-time faculty member at Boston University’s College of General Studies and director of its Institute for the Study of the Origins of Civilization, earned his doctorate (1983) in geology and geophysics at Yale University. In the early 1990s, Dr. Schoch stunned the world with his geological analysis of the Great Sphinx of Egypt, demonstrating that the monument, as well as the walls of its enclosure, bears the scars of extreme water weathering and erosion. As Egypt has known hyper-arid climactic conditions for the past five millennia, Schoch concluded that the monument traces its origins to an earlier (pre-Sahara) epoch and a previously unidentified civilization, thus throwing a major monkey wrench into the orthodox view of the rise of civilization. Schoch’s courageous assertions of decades ago have been confirmed by the discovery of the astoundingly sophisticated 12,000-year-old megalithic complex of Göbekli Tepe in southeastern Turkey. Initially placing the Great Sphinx in the period of circa 7000–5000 BCE, thousands of years earlier than its standard attribution of circa 2500 BCE, new data and discoveries have led Dr. Schoch to now push the monument back to the end of Earth’s last ice age, a glacial period brought to a close by massive solar events (circa 9700 BCE). Schoch’s career and interests extend beyond strict geology and geophysics—to anthropology (in which he earned a B.A. at George Washington University), environmental science (he is a co-author of the university textbook, Environmental Science: Systems and Solutions), and biology/paleontology (a genus of fossil mammals is named after him in honor of his graduate research). 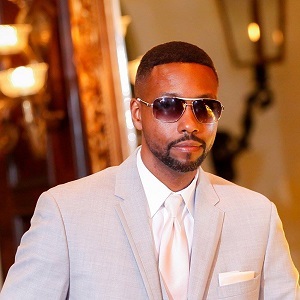 He has reached audiences around the world via television, radio, live presentations, and the Internet. (The Emmy-winning documentary The Mystery of the Sphinx, which first aired on NBC, remains a favorite among audiences.) In acknowledgement of his scientific contributions to the study of ancient civilizations, in 2014 Schoch was awarded the title of Honorary Professor of the Nikola Vaptsarov Naval Academy in Varna, Bulgaria. 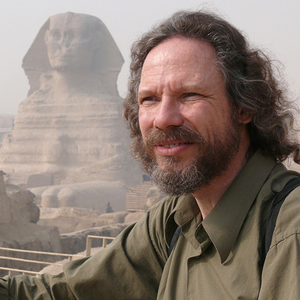 Schoch is the author of numerous books and articles both technical and popular that have been translated into multiple languages, including Forgotten Civilization: The Role of Solar Outbursts in Our Past and Future and Origins of the Sphinx: Celestial Guardian of Pre-Pharaonic Civilization (co-authored with Robert Bauval). 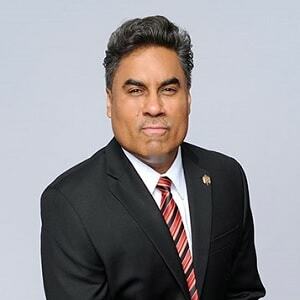 John DeSouza was an FBI Special Agent working Counter-Terrorism and Violent Crimes for over 25 years. He was also an attorney and maintained a Top Secret security clearance during his time in the U.S. government. 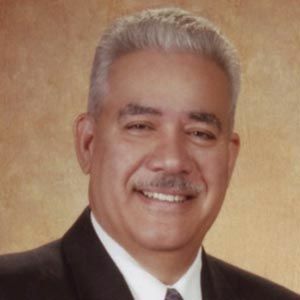 Known as "The X-man," he collected the true life X-FILES that he shares now in his books…THE PARA-INVESTIGATORS, THE EXTRADIMENSIONALS and CLEAR-HEARERS. The goal of what I do is to act as an agent of consciousness evolution. 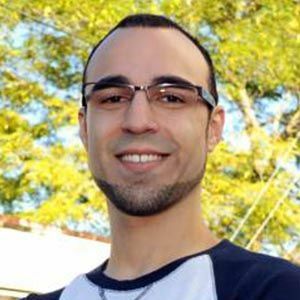 I utilize the connective magic of the internet to share empowering information that people can use to find their own innate potential. From health, to physics, to history and more, there is a massive relearning curve that we all need to do, and I am here to assist with that. My story begins when I was young. I was interested in the way things work. I had weather books, astronomy books, and the “how stuff works” books and would study them intensely, always curious about why things were the way they were. So upon starting my YouTube channel, I found it to be my responsibility to honorably share this information and my personal experience in how it was transforming me with the world, in order to help the world transformation itself. We are in an evolution of consciousness on this planet. The world is changing because it HAS to. If it doesn’t, we will fail. We are in chaotic times due to these changes. I am acting as the most proficient agent I can to assist with this ascension of humanity. Help me destroy the illusion that is holding us back! 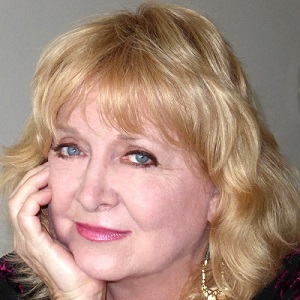 Tricia McCannon is an American mystic and the author of the beloved best selling books Dialogues With the Angels; Jesus: The Explosive Story of the 30 Lost Years and the Ancient Mystery Religions; and Return of the Divine Sophia: Healing the Earth through the Lost Wisdom Teachings of Jesus, Isis, and Mary Magdalene. She is the author of over 35 DVDs and CDs, and 13 on-line classes, all focused on the great Spiritual Mysteries, awakening Christ Consciousness, and Global Healing. She has appeared on over 175 radio and television shows, and been a guest on COAST TO COAST AM, DREAMLAND, and a number of international documentaries. As a Keynote Speaker, she speaks on a variety of subject from Awakening the Divine Feminine to the Lost Years and Secret Teachings of Jesus and Mary Magdalene. She also speaks about The Power of Faith, Angels and Extraterrestrials, Atlantis, Global Awakening, Earth Changes, UFOs, and the Hidden History of the Human Race. 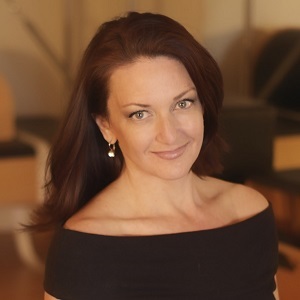 Over the last 20 years, Ms. McCannon has been a headliner at conferences in New York, Los Angeles, San Francisco, Austin, San Diego, Seattle, Denver, Boulder, Atlanta, Columbus, Fort Lauderdale, Miami, and Las Vegas. Internationally she has taught in London, Manchester, Glastonbury, Devon, Paris, Turin, Warsaw, Peru, Mexico, and Egypt. A renowned clairvoyant, she has read for over 6000 people around the world, and is able to access the Soul Records of those she meets. Trained in many different healing modalities, including hypnotherapy, Holographic Repatterning, Time Line Therapy, Voice Dialogue, and regression work, she clears the vows, curses, and bindings that often hold us back from true empowerment. As a teacher and a healer, she is committed to helping people discover their true soul origins, free themselves from the subconscious limitations of their past, and awaken to their higher purpose. Based in Atlanta, she is the Founder of the Phoenix Fire Mystery School that now has an outreach in several countries across the world. Raised in a traditional Episcopalian home, she blends the wider perspectives of history, mysticism, science, archaeology and spirituality together with her own unique warmth and wisdom, making her a powerful bridge teacher for thousands worldwide. Trained as an initiate in many ancient streams of wisdom, including the Celtic, Egyptian, Far Eastern and Native American traditions, she brings the Mysteries of Shamanic mastery into simple, accessible terms. She is also a Bishop in the Madonna Ministries. Paola Harris is an Italo-American photojournalist and investigative reporter in the field of extraterrestrial related phenomena research. She is also a widely published free-lance writer, especially in Europe. She has studied extraterrestrial related phenomena since 1979 and is on personal terms with many of the leading researchers in the field. From 1980-1986 she assisted Dr. J. Allen Hynek with his UFO investigations and has interviewed many top military witnesses concerning their involvement in the government truth embargo. Meg Benedicte discovered early on that she had a unique gift for understanding subtle energies and later for discerning the vigorous traumatic patterns that relate to dysfunction and ill health. Over the years, she has become a notable pioneer in Quantum Healing and Ascension Activations, first through her own transformation and eventually working with clients spanning the globe. Meg recognized her passion and gift for seeing beyond the world and into the subtle energies of those around her at a young age. Blessed with a natural psychic ability, she began to understand the keys to life’s struggles, pain and disease and was driven to transform her own debilitating life patterns. Pursuing an array of therapeutic treatments, she was relentless in her pursuit for finding a healing modality that worked, and was successful when uncovering a vision into deeper levels of consciousness. As a pioneer in Quantum Healing and Sacred Geometry, Meg experienced a profound awakening in 1994 that activated her inherent template for performing and understanding the mechanics of Quantum Access™ as a powerful tool for transformation. It was during the 1994 Northridge earthquake in Los Angeles that Meg experienced a spontaneous kundalini activation that opened her energy body to accept an angelic Soul Walk-In…an aspect of Archangel Metatron. This experience was life-transforming as Meg discovered through the guidance and wisdom of Metatron the magnitude of change possible when tapping into the Zero Point Field (vacuum dynamics) of a spinning Torus Vortex, the source of creation for the Universe. Teresa Yanaros, advocate for spiritual enlightenment, shares research and inspirational perspectives through her media project "Divine Frequency" and provides spiritual coaching to assist the co-creative consciousness in manifesting a positive future. Teresa's family was stationed at RAF Woodbridge during the Rendlesham Forest Incident. Due to this fact and her military and spiritual upbringing, Teresa has always had an intense passion for researching UFOs, government conspiracies, and spiritual topics. As a multi-media enthusiast and writer with a passion for uncovering the truth behind the headlines, Teresa graduated from UTA with a BA in Journalism. She taught English and Computers, served as a technical editor in the nuclear industry, was lead copy/content editor for a published book, and then moved into software development. She began to explore her passion for professional training through creation of original workshops that presented complex material in easy-to-understand ways, and inspired collective growth company wide. Around the age of 25, she wrote a book, started her very own media project, and began to share her energy, passion and insights with souls across the world. Recent work: Corey Goode interview, world premiere exclusive interview with Stacy Goode, Wife of SSP insider Corey Goode, and field journalism piece featuring the Rendlesham Forest Incident. Her bubbly personality, down-to-Earth perspective, and genuine curiosity serve as a springboard for her projects: one-on-one spiritual coaching, interviews, research projects, dissemination of disclosure/outing of deep state atrocities, and collaboration with the Full Disclosure Project and other souls aligned with her vision of actively seeking a positive future for the co-creative consciousness. Erica Lukes, at artist and host of her radio show, “UFO CLASSIFIED,” has passion for the subject of Unidentified Flying Objects and the paranormal that dates back to her early childhood. After a series of personal paranormal experiences and UFO sightings, Erica felt compelled to research what was taking place not only in her home state of Utah, but all over the globe. Erica Lukes is a UFO researcher and podcaster. 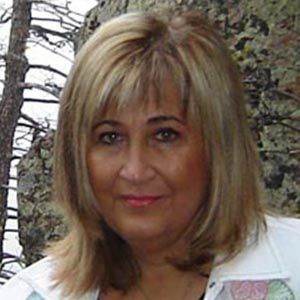 She is the former state director for the Utah chapter of the Mutual UFO Network (MUFON) and a MUFON field investigator. She is currently conducting private research on UFOs (Unidentified Flying Objects) and Parapsychology (the scientific study of paranormal and psychic phenomena). She was the team-leader on a research program called “Project Orange.” This project was specifically dedicated to studying sightings and clusters of orange/red orbs (which are also known as fireballs). Erica served as an Associate Producer for the MUFON Communications Team, and was also a part MUFON Experiencer Research Team. Erica was honored at the 2014 and 2015 MUFON Symposium for her extensive work with MUFON Headquarters.